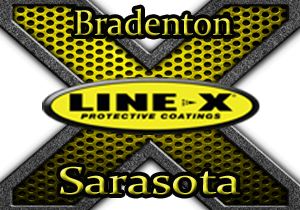 LINE-X (ULTRA) is a low odor, two component Polyaspartic Aliphatic Polyurea spray coating that is a UV stable topcoat for polyurea and polyurethane systems on properly prepared substrates. LINE-X ULTRA is a 100% solid with zero VOC (Volatile Organic Compounds) and superior physical properties. 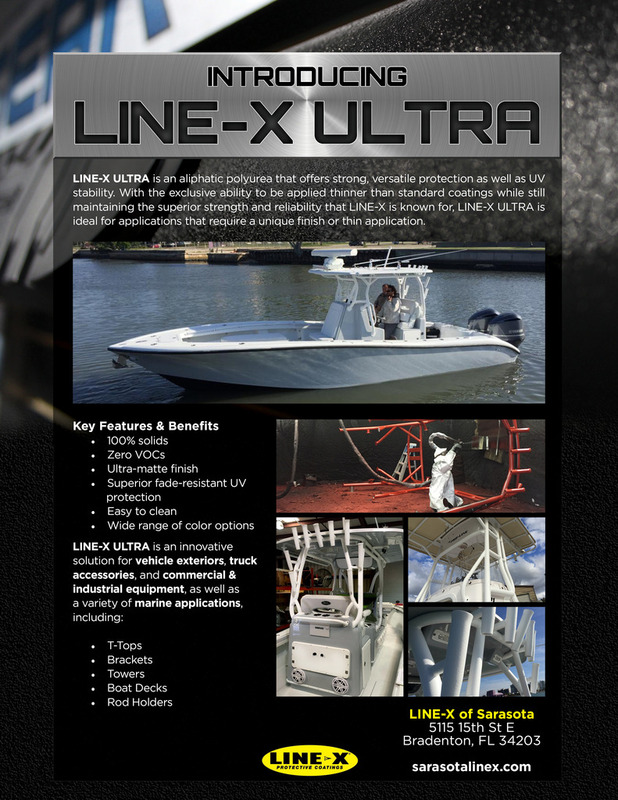 LINE-X ULTRA is an environmentally friendly product with excellent color, gloss retention and UV stability.